"I love what I do. I am passionate about seeing people grow and be healthier in their circumstances, in their families and throughout their lives. I believe that this is accomplished through a strong client/therapist relationship. I assist clients through their challenges by helping them see their strengths and by teaching them new ways to cope with the difficulties they experience." 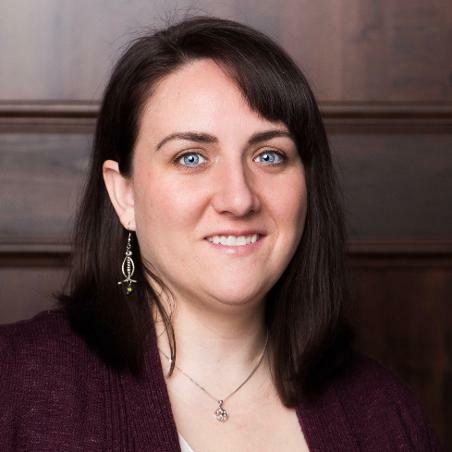 Triona McMaster is a Licensed Clinical Social Worker. She holds a Master's Degree in Social Work from the University of Utah and a bachelor's degree in Social Work from Utah State University. Triona is also a supervisor for associate and intern therapists. She has over seven years of experience in the mental health field working with individuals and groups. Triona practices in the Salt Lake County location. Parenting is constantly evolving with each stage of life! The hardest adjustment comes in taking a step back and allowing children to be adults themselves. Here are 5 tips for all parents working to maintain a positive relationship with their adult children.